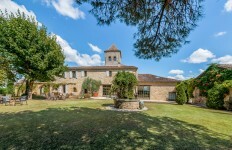 Turnkey property of 30 hectares of vine - AOC BERGERAC & SAUSSIGNAC - Very well maintained and managed. The stone house had renovated 10 years ago. The habitable surface is around 120m². 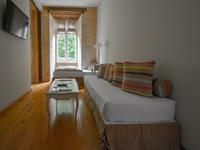 We find 3 large bedrooms, 2 bathrooms, a large luminous living room with american kitchen of 45m². From the terrace, the view offers a breathtaking landscape giving a lot of charme and peacefulness. 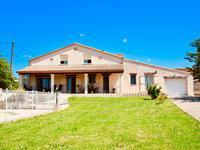 large house (220m2) is all on two level, with 6 separate good sized rooms, all with a beautiful view on the vineyrard. 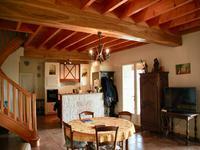 The kitchen room has a large fireplace, next to which is a big cellier , and separate WC. There is a large cellar accessable from outside of the house. 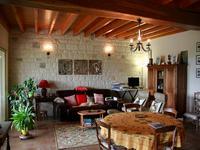 A large corridor serving a living room and two bedrooms. up the stairs, their are four bedrooms and 2 bathrooms The roof has recently been replaced. 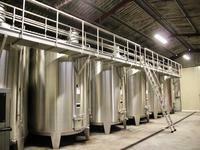 The winery, perfectly equipped, has concrete tanks and inox. 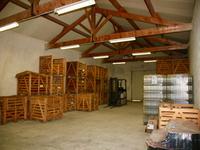 The storage cellars for bottles cover around 500m². Two of shed are used for the machinery stockage. 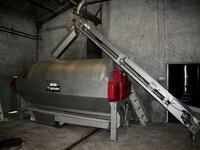 Vineyard and winemaking equipment included and in perfect condition.